In case you’re feeling a little parched, Slacktory has mixed up a clip of every drink taken on Mad Men. 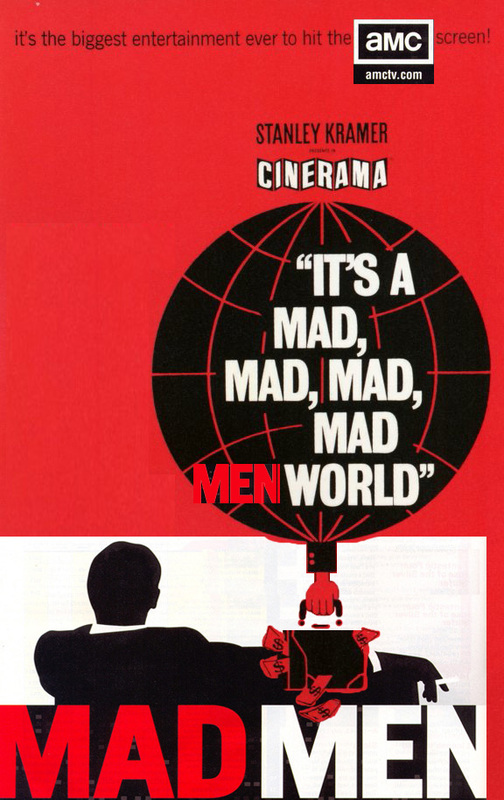 This entry was posted in 1960s posters, Pop Culture and tagged every on-screen drink, mad men, slacktory, video by russ. Bookmark the permalink.